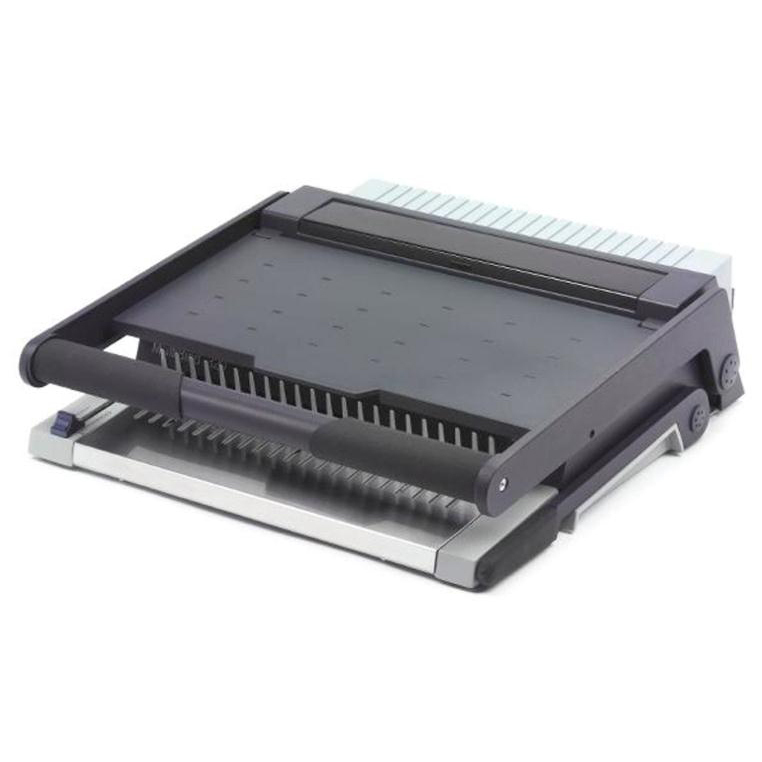 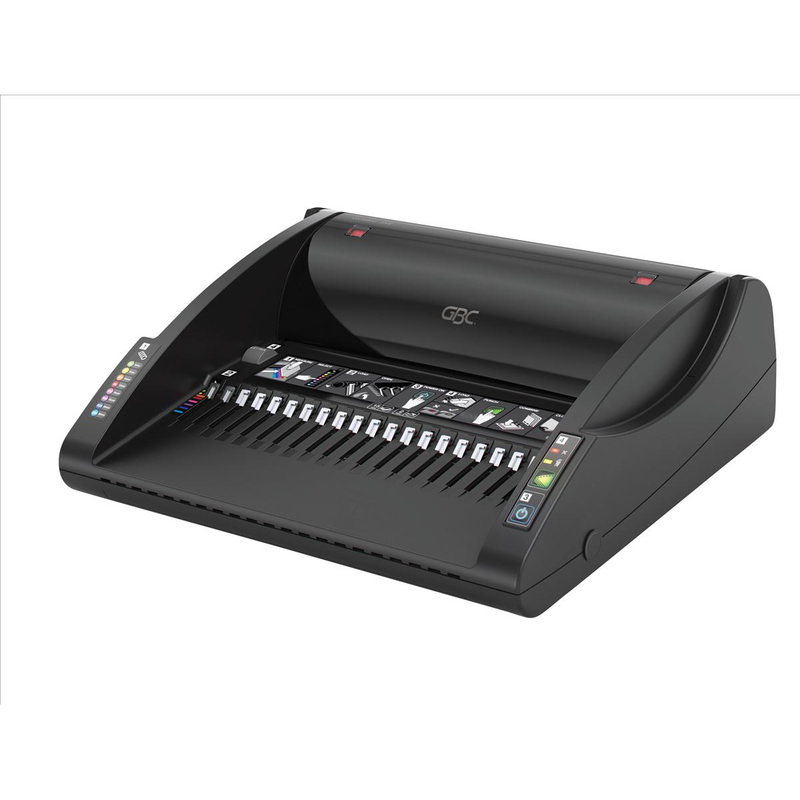 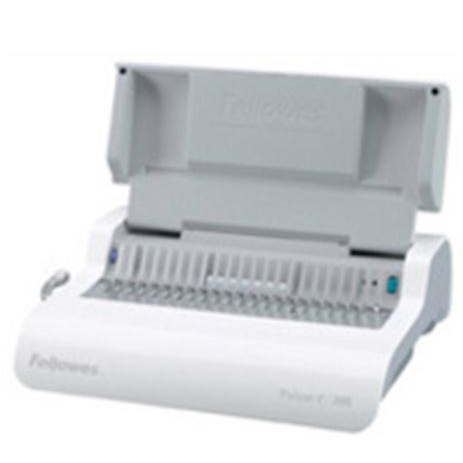 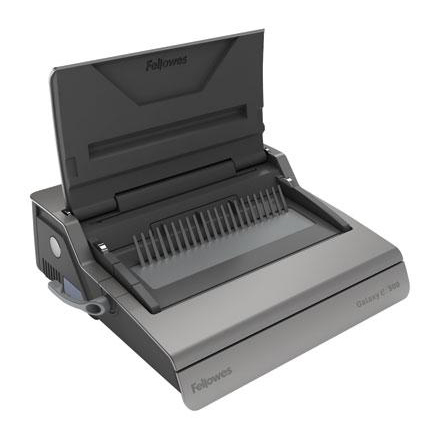 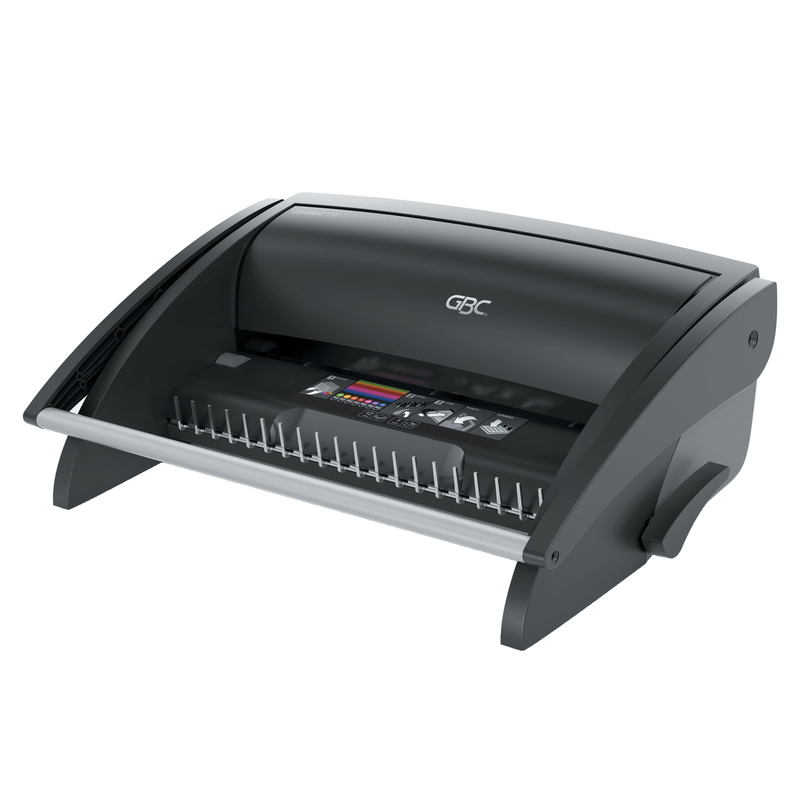 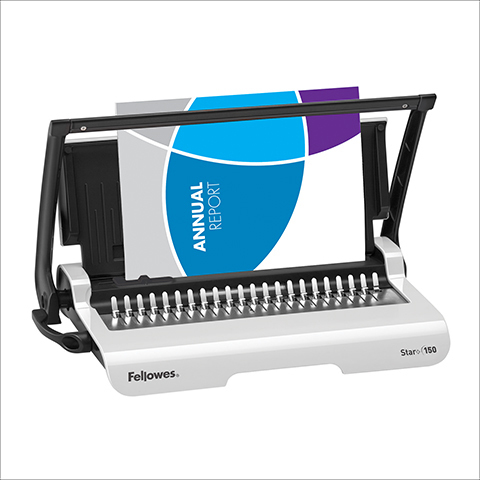 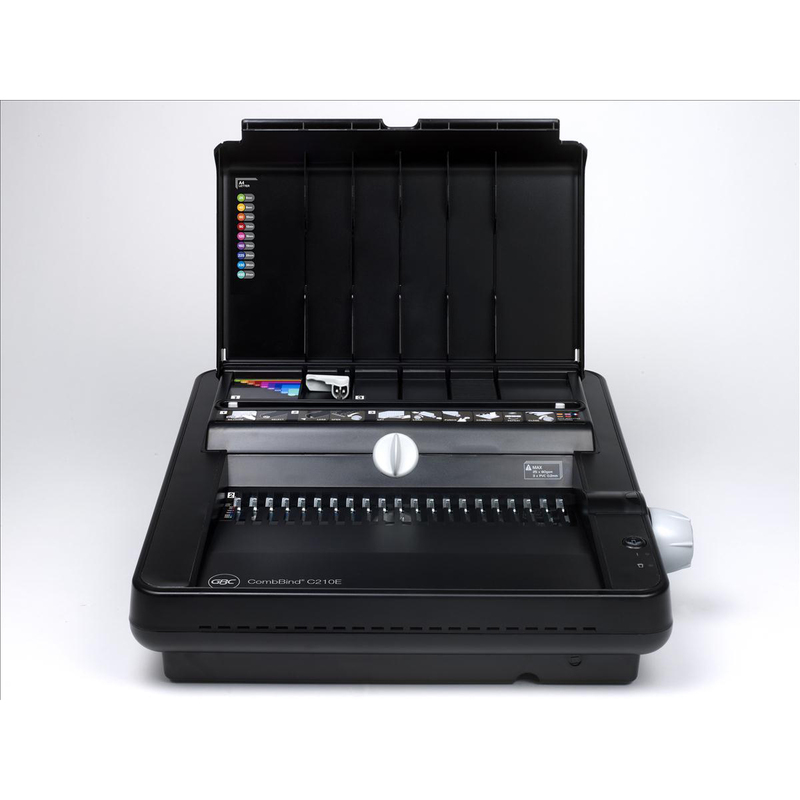 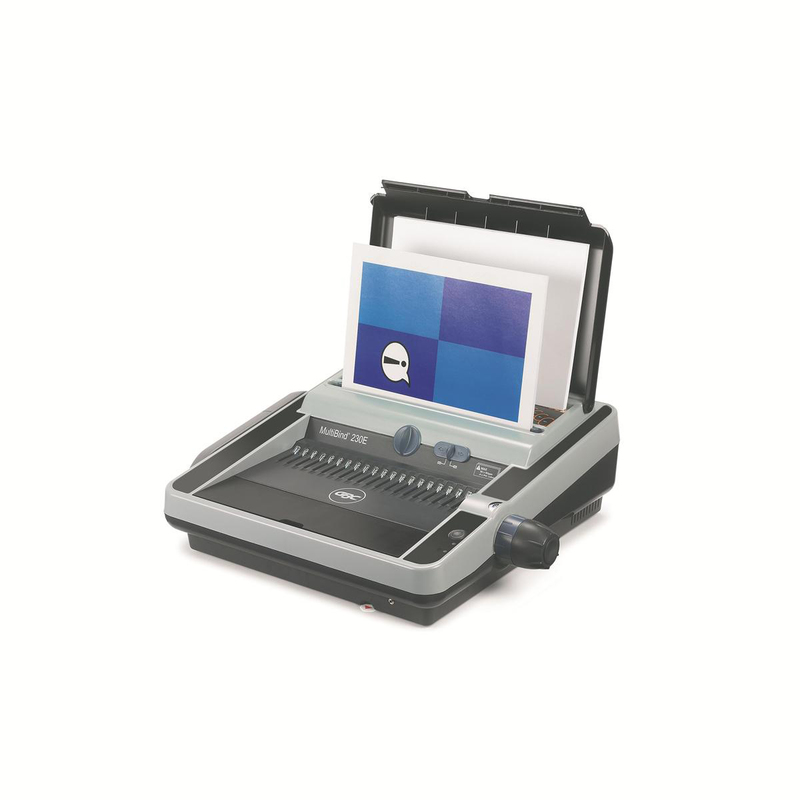 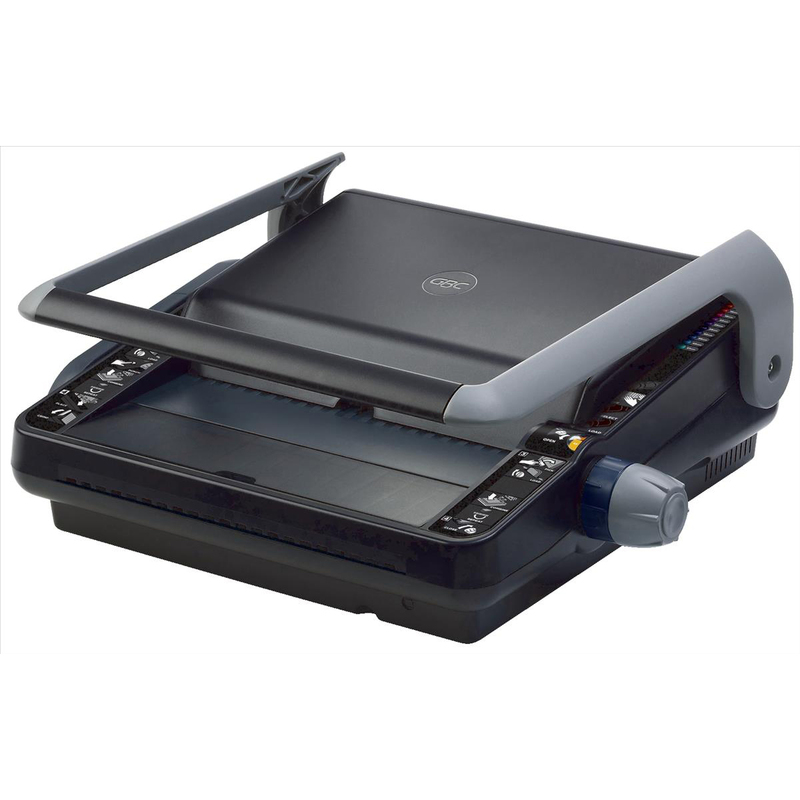 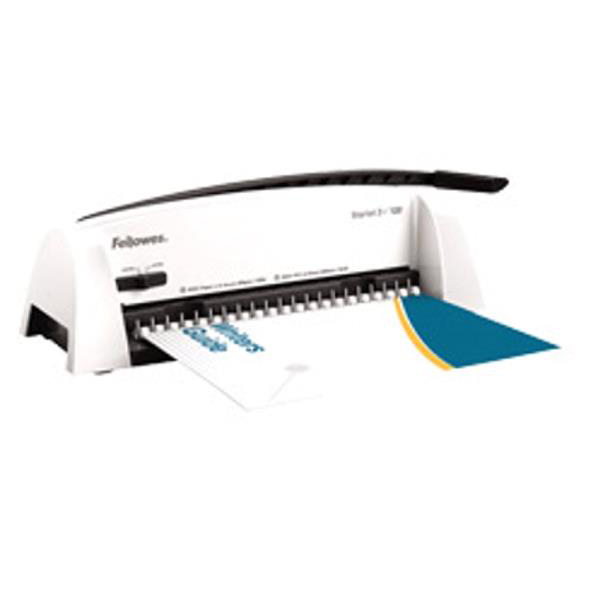 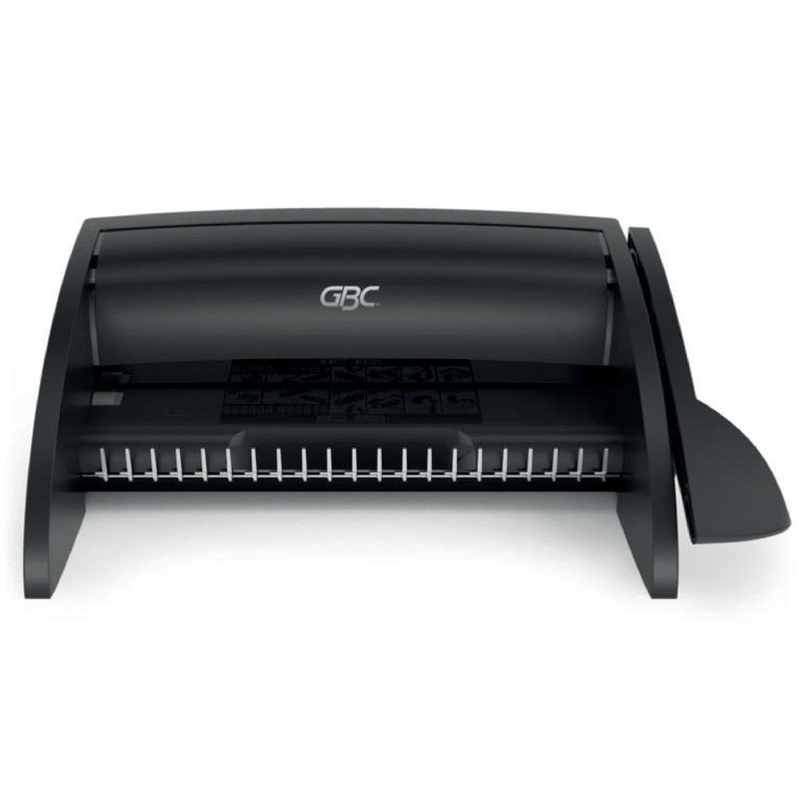 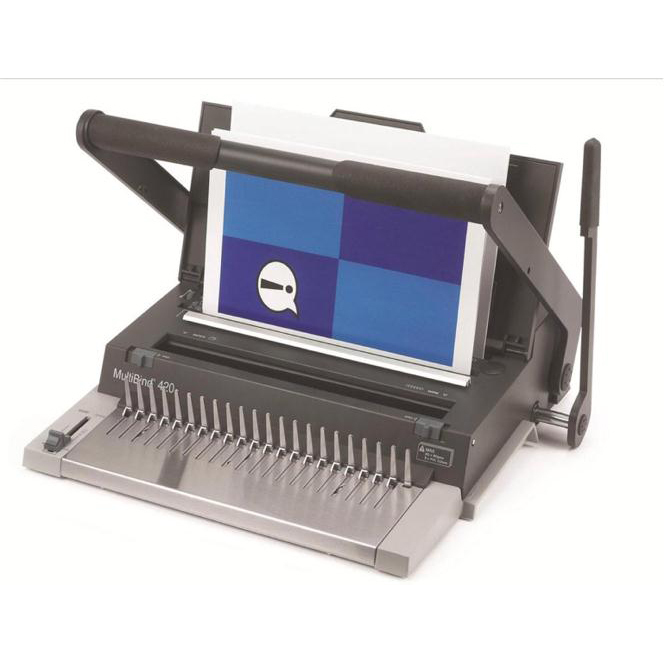 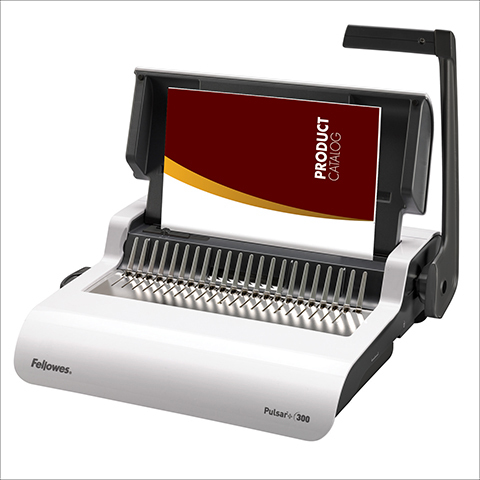 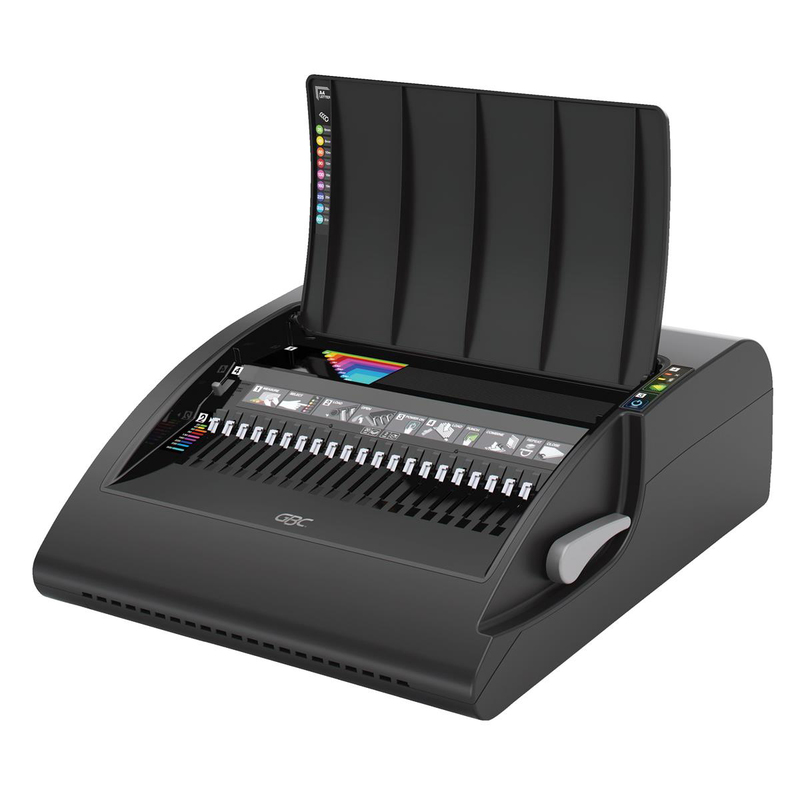 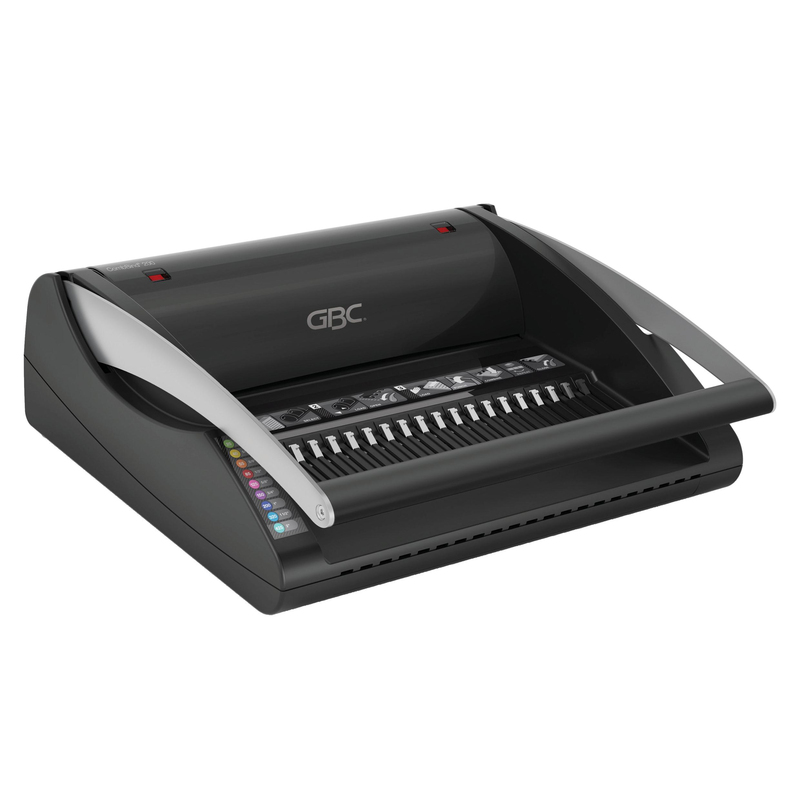 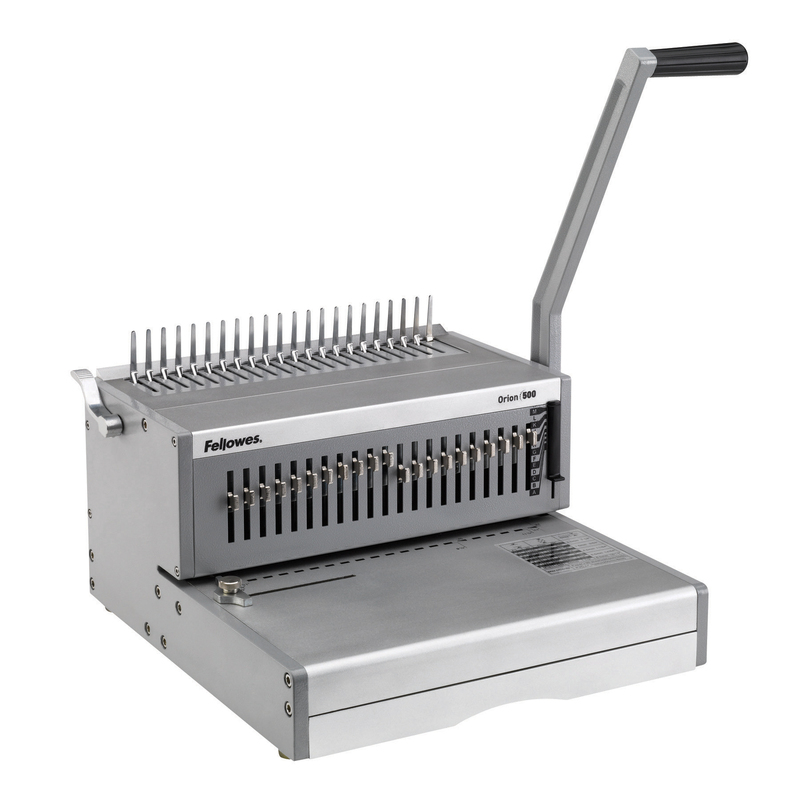 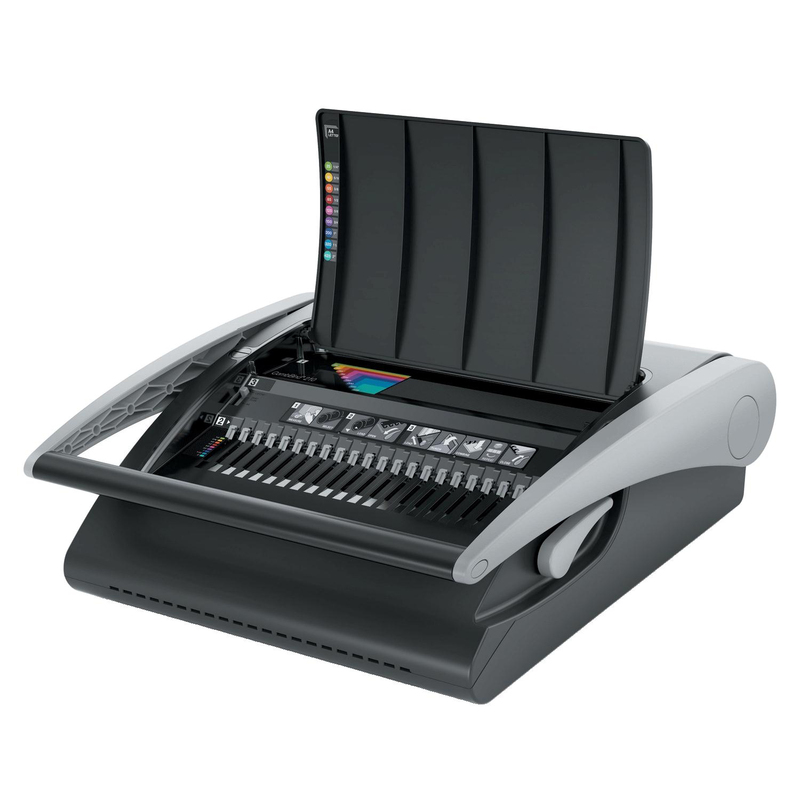 Equipped with useful features such as auto centring and a paper separator. 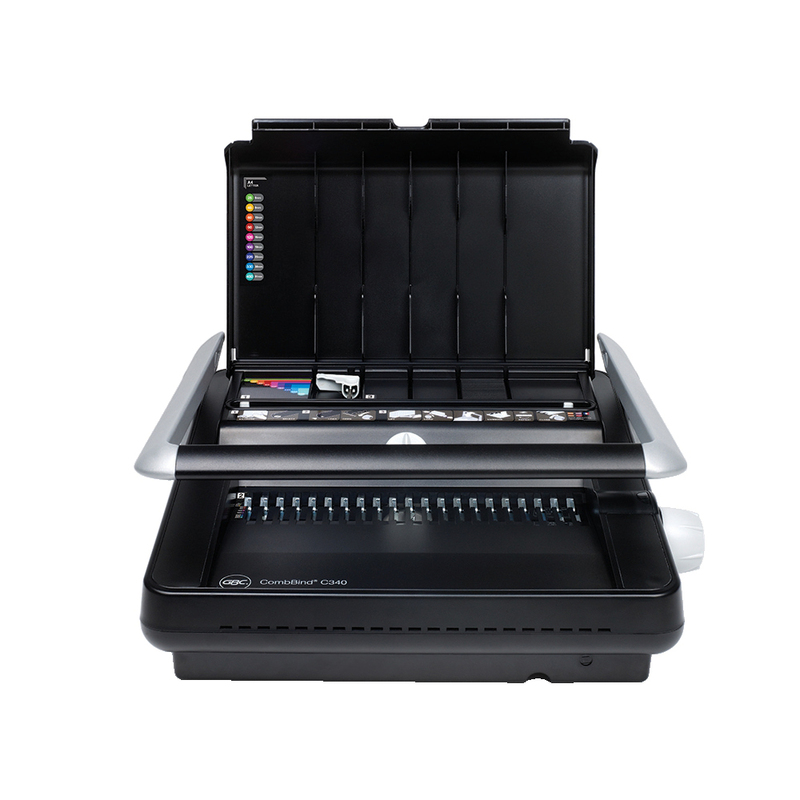 Choose colour coded ProCombs for maximum productivity. 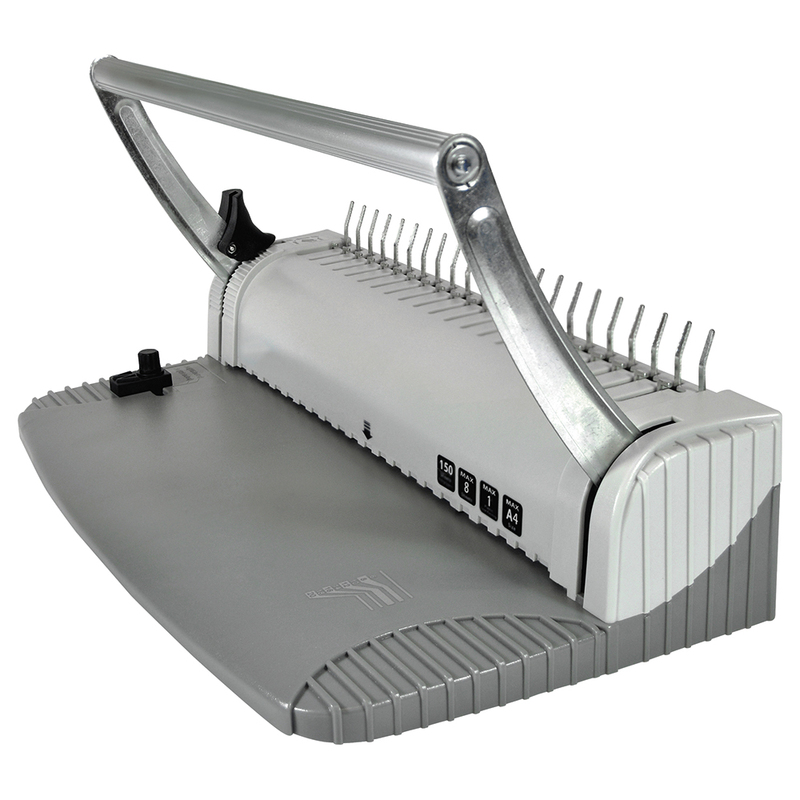 It also includes a handy comb storage compartment.